With the combination of gauge types and background styles, you have over 100 gauges to choose from. There are numerous properties associated with each gauge and some properties can be bound to your data source. 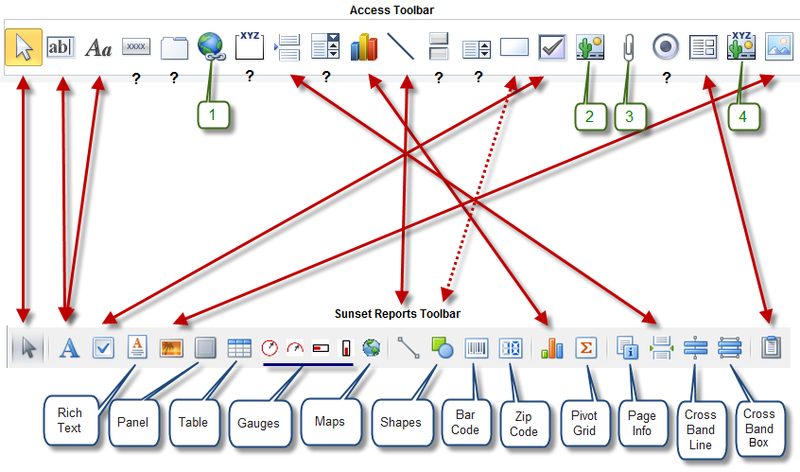 This is a FREE update to all existing licensed Sunset Reports users.